Every day I have clients asking me about how to deal with sensitive skin. In fact most of my clients have sensitive skin. It’s more common than you would think! The challenges that they face range from bad product reactions, to rashes, temperature sensitivity and breakouts. A few years back, my skin was no different! In fact, the whole reason I started Glow Picks was because whilst researching Korean skincare and my skin issues I found the core problem of all this sensitivity lies with our skin barrier function - and I wanted to share this knowledge. To answer this simply, there are generally two causes for sensitive skin. 1. Unfortunately for some - your skin type is genetic and if one of your family has sensitive skin, you’ll probably experience sensitivity too. 2. 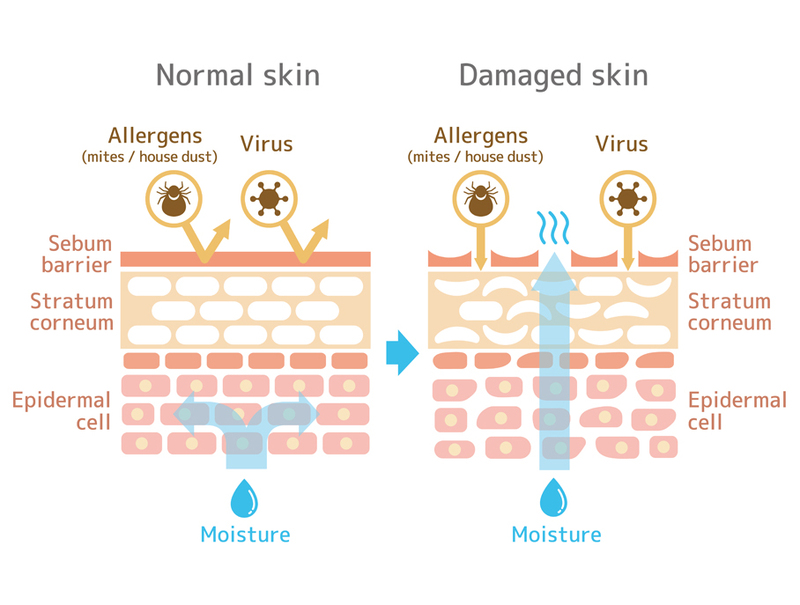 The other reason for sensitive skin is due to compromised skin barrier function and this one needs more attention. Usually, poor skin barrier function is because of something which either we are, or aren’t doing in our daily skincare routines. WHAT IS SKIN BARRIER FUNCTION? The most extreme layer (the epidermis) of your skin features a fantastic, natural, protective barrier. 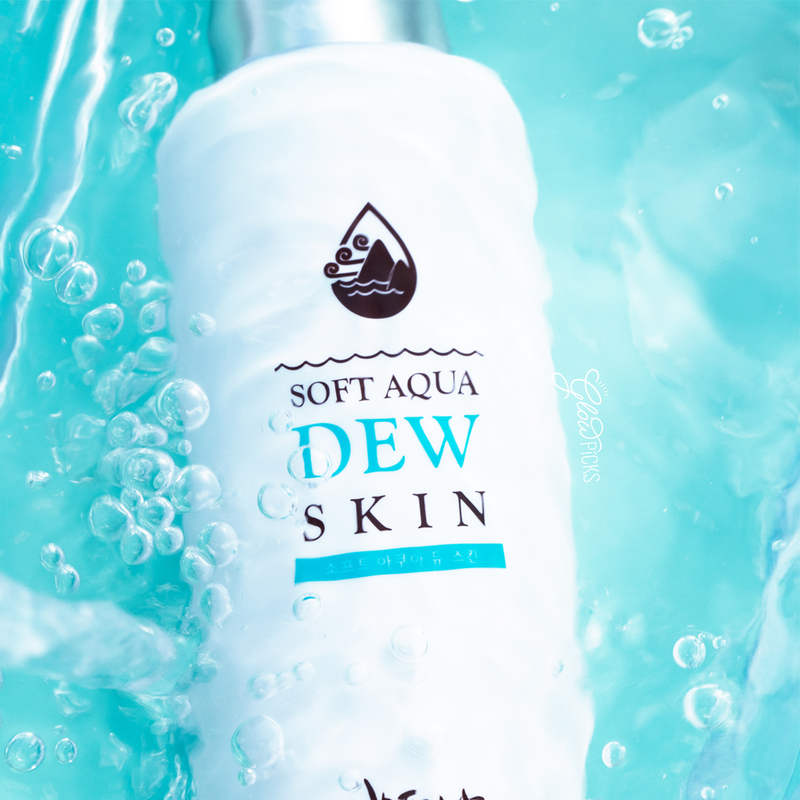 When all is in balance, it is this layer which prevents trans-epidermal water loss and stands guard from irritants and allergens making their way into the other more delicate levels of your skin. Once you have compromised the natural skin barrier, dermatological issues including acne, dryness, chronic inflammation and overall sensitivity can come out to play havoc. WHAT DAMAGES SKIN BARRIER FUNCTION? This is a very common cause. Even if a product states it has a gentle AHA/BHA formulation so you can use it daily, in our opinion it’s best not to! Interrupting the skin’s natural ability to regenerate skin cells by exfoliating daily - or even weekly is not helpful. The turnover period for skin regeneration is every 28 days. So many products claim to be gentle enough for daily use - but really, this probably isn’t true. You could be doing more damage to your skin than good. Double cleansing in particular is also over washing for sensitive skin. Although double cleansing keeps skin clean - it doesn’t necessarily keep it healthy. In fact, it can really damage the skin barrier function, depending on your skin type. Pro Tip: If you decide to double cleanse (part of the Korean beauty routine) you need to know whether your skin is suitable for double cleansing so you don’t sacrifice your skin barrier function. 3. Over-use of skincare products - It can happen! So, you’ve started this intricate 10 step Korean beauty routine. Maybe for a year or two, you’ll find that your skin is glowing, but at what cost? Longer term, your skin barrier function could deteriorate leaving you with potential dermatological issues. If you find that your skin issues are coming back to haunt you, it may be a sign of damaged skin barrier function. Pro Tip: Keep your skincare products lean. 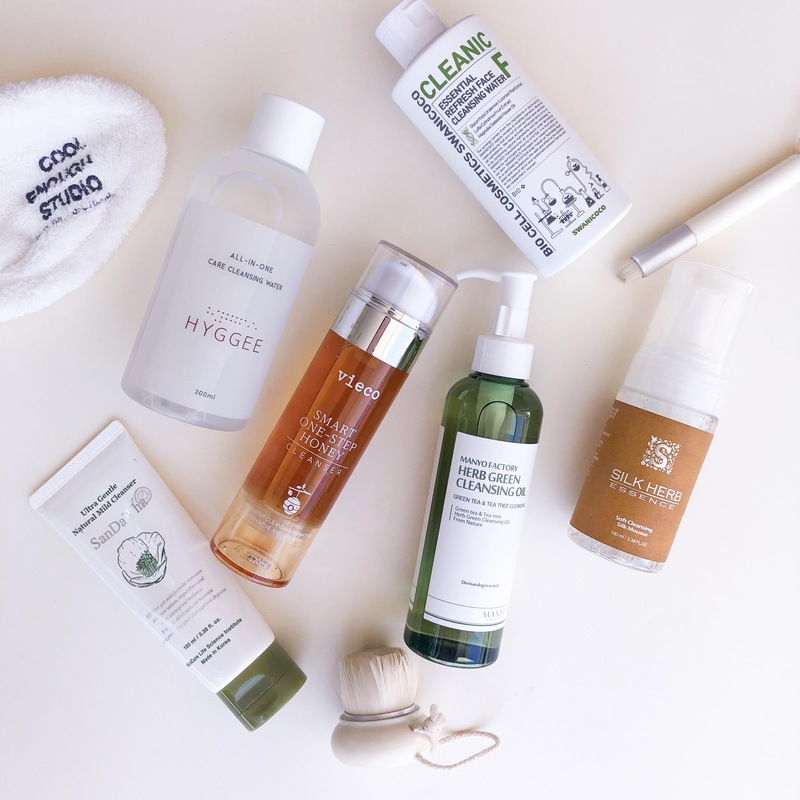 Rather than using a multitude of different steps within a Korean beauty routine over the long term, stick to a few steps with gentle, natural products. Many Korean beauty products also contain harsh ingredients that can damage your skin’s surface, removing its natural oils and leaving it hypersensitive. Pro Tip: People tend to believe that all Korean beauty products are gentle which often isn’t true. 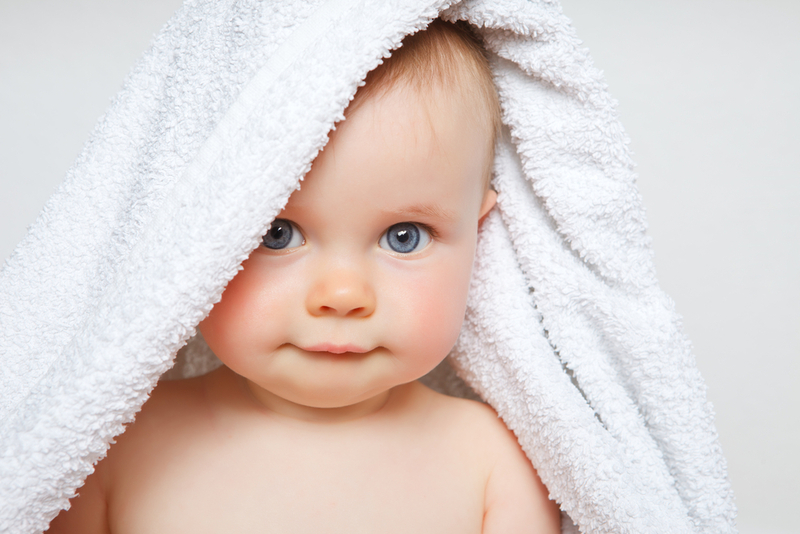 Make sure you look for gentler and milder formulations without fragrance, harsh surfactants and toxic preservatives. WHAT CAN I DO TO HELP MY SENSITIVE SKIN? Widely used as a humectant, (a substance that helps retain moisture), panthenol features in our fave toner the Like Dew Dew Skintoner, alongside some beautiful ingredients such as dew water. We love Centella Asiatica. It sounds so exotic right? Actually, it is widely used throughout so many Korean skincare products. The issue is, that not enough of it is included in many brands. When enough of this ingredient is included in a formulation it can make a huge difference to restoring skin. 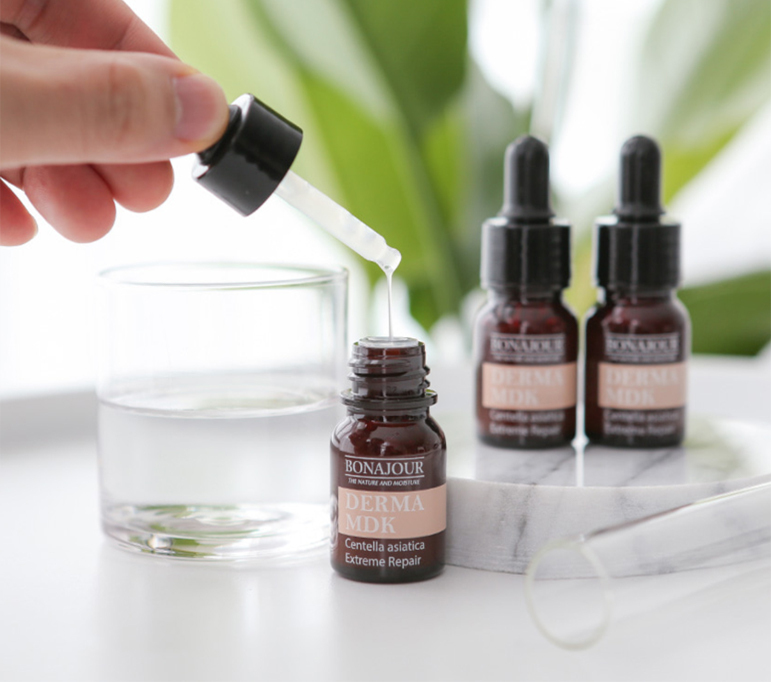 The Bonajour Derma MDK Ampoule contains around 4 times more centella extract than other products on the market - which is one of the reasons we adore it. Sensitive skin isn’t only confined to the face and neck. It’s important to ensure that you are gentle with the skin all over your body. This SanDaWha Luxury Camellia Soothing Body Oil features a high percentage of camellia seed oil, assisting your natural skin barrier and promoting beautiful skin all over your body - and of course on your face too. If you have been constantly changing products our advice is to use just 1-2 products in a routine and leave those 10 step Korean beauty routines to the die-hard beauty bloggers. Your skin doesn’t need that many steps and products if you have sensitive skin. 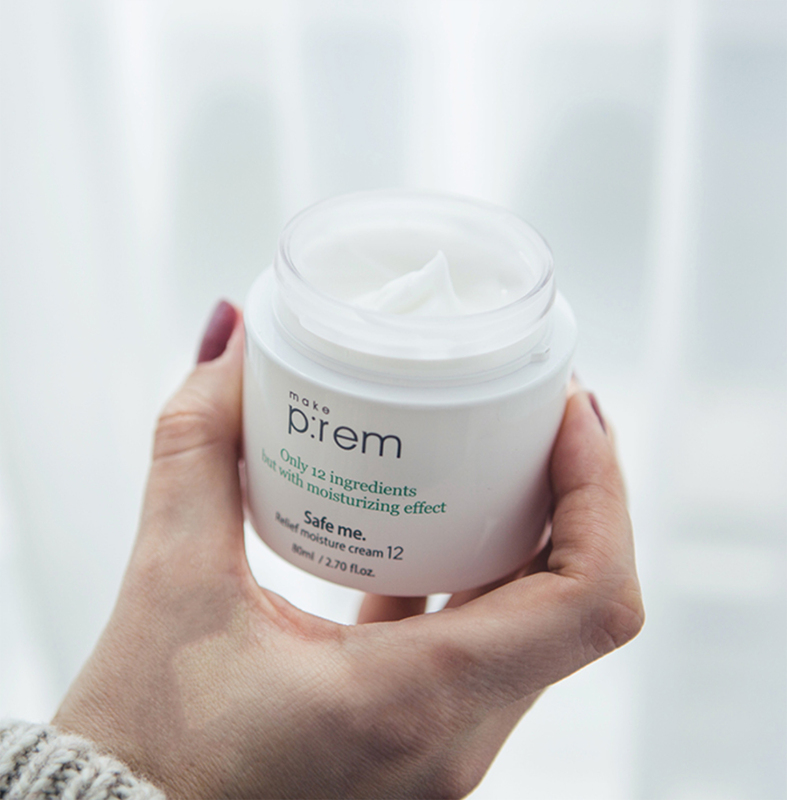 We highly recommend Make P:rem Safe Relief Cream. 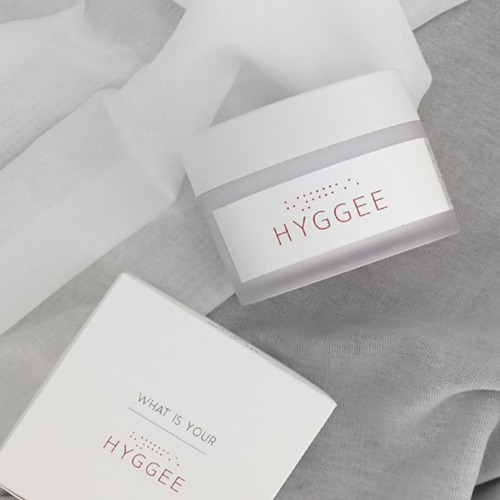 With only 12 ingredients, this soothing cream only has essential ingredients to treat your sensitive skin issues. It’s most likely that, with sensitive skin, you find it hard to get your hands on products that your skin loves. To help work out what really does work well with your skin, I always advise my clients to keep a log of the ingredients in products which have caused a bad reaction. Over time, you’ll be able to identify some common ingredients to avoid. This will help you narrow down your product searches and curate a selection of products that treat your skin like the beautiful thing it is! Feel free to contact us for a consultation to find out which ingredients you should avoid and which you should be using. We give out FREE SAMPLES for you to try out when you reach out to us for help!